The dream tent easily pops open and fastens to any bed in a matter of seconds, so it does not require a whole lot of time and effort on your part. Made of high-quality nylon and polyester, the composition is really stretchy, durable, and resistant to wear and tear. Not that easy to stuff the tent back into the bag. 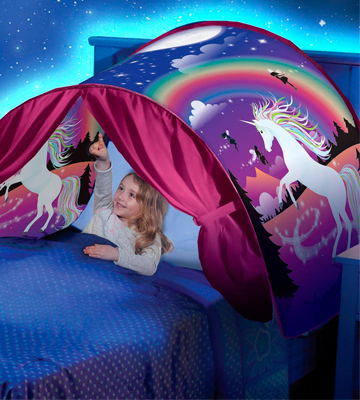 With Ontel Products Unicorn Fantasy Dream Tent, you'll be able to create a magical atmosphere for your little one. 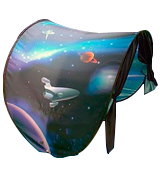 With unicorns and all sorts of drawings, this tent takes your kid's imagination on an adventure that never lets go. The model looks bright and colorful. The images don't just portray dinosaurs but a whole dinosaur island, ever so magical, thrilling, and captivating. 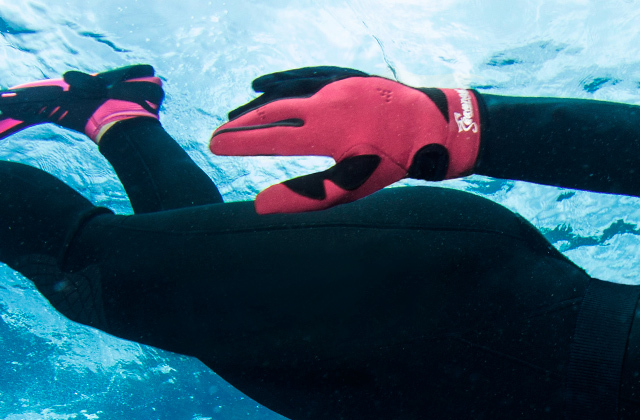 The combination of nylon and polyester is practical and easy to maintain. Any smudge can be wiped off with a baby wipe. Some customers complain that certain parts don't adjust properly to the bed. 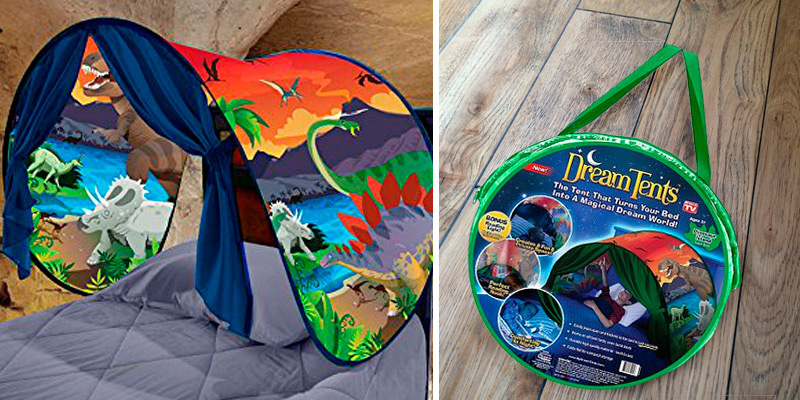 If your kid is into dinosaurs, you cannot go wrong with this tent. The model will make your little one associate bedtime with excitement and exploration. Once he gets tired, he'll naturally fall asleep without your help. Ontel Products Space Adventure Dream Tents, Magical Dream World! The stars, planets, and satellites, as well as the general space background, the picture quality here is pretty great for a kids product. Some models already come with an LED reading light, while others include instructions on how to order one for free. The pocket doesn't fit larger books and magazines. Space is the only place that is just as limitless as kids' imagination, so the two mesh really well together. 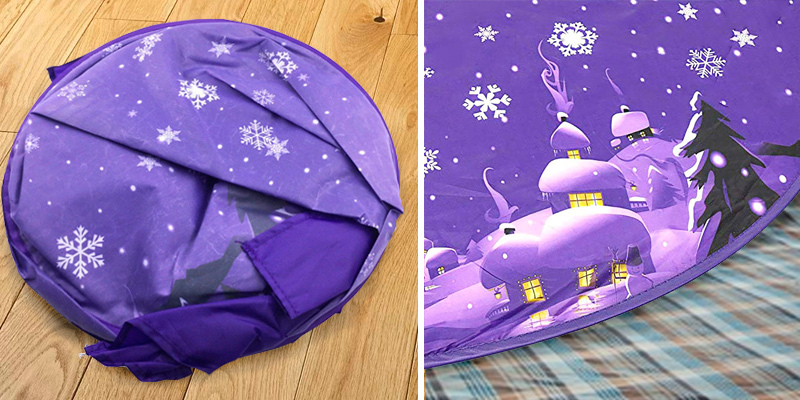 That means there's practically no chance your little one won't find this tent fascinating. It might even help him develop an interest in science from a young age. The model comes fitted with a sizable pocket. Inside this pocket, there's enough space for your kid to hide magazines, notebooks, a tablet, or a whole bunch of his little personal belongings. You also get a bag for easy storage and transportation. The stitching leaves room for improvement. You can use Ontel Products World Winter Wonderland to build a snug, cozy, and comfortable environment for the youngest member of your family. 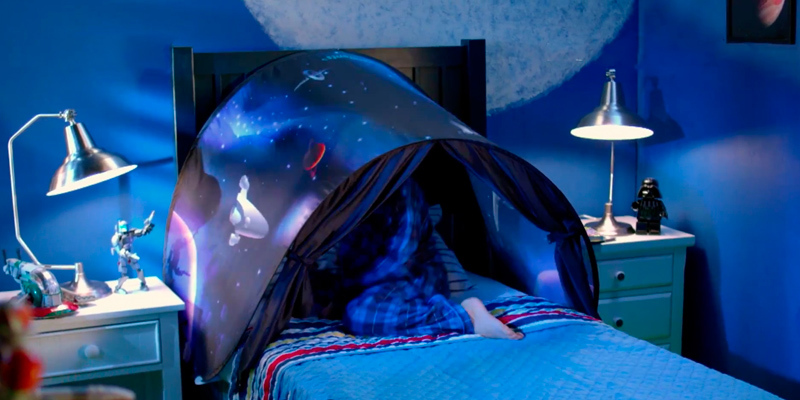 Winter is the most festive time of the year and, with this dream tent, your kid will be able to enjoy that cozy holiday atmosphere every night. With 32.3" х 86.6" in overall dimensions, there isn't a kids' bed that it won't fit. But despite the relatively large proportions, the tent can be folded to a rather compact size. The curtains are really easy to draw. You can use them to create a private little world for your kid. Doesn't include an LED light. Meigirlxy dream tent has its charm and appeal. Though it is a little simpler, the model is just as lovely as the rest of them. 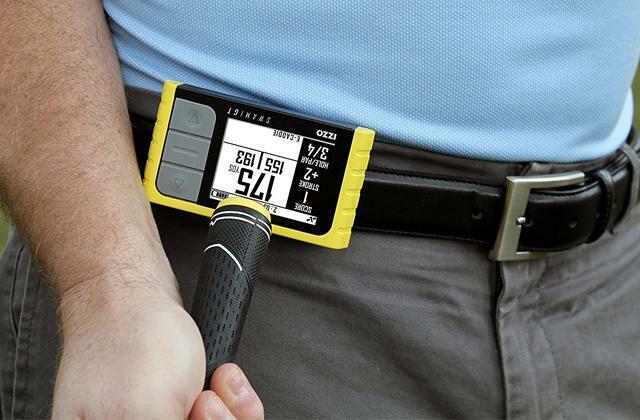 On top of everything else, you get a nice pocket that fits a few books or a tablet. Children love unicorns. They're magical creatures that look majestic, think in pictures, and roam freely. That's exactly why this Ontel product is so popular among parents. It doesn't just provide a private space in the house for your little one to enjoy. 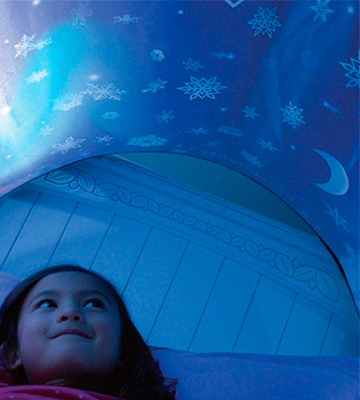 It creates a little fantasy land that tricks your kids into getting in bed. Though obviously designed for the youngest of minds, this is a product that adults will appreciate as well. A tent that easily pops open and fastens to any bed in a matter of seconds, it does not require a whole lot of time and effort on your side. Kids don't care about the quality of materials. But we do. You do not want to invest in a flimsy product no matter how little it costs. 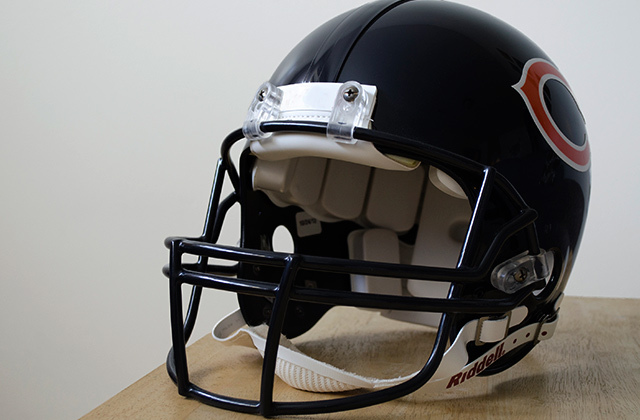 Fortunately, the model is made of high-quality nylon and polyester. Although stretchy, the composition is really durable and resistant to wear and tear. Like most similar products, the model comes equipped with tight curtains. You or your little one can use them to create an even cozier and more private environment. It also comes with a storage bag. It makes transportation really easy. But it does take some effort to stuff the tent into the bag as the latter is a little small for it. 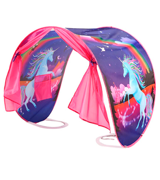 Long story short, with Ontel Products Unicorn Fantasy Dream Tent, you'll be able to create a magical atmosphere for your little one. 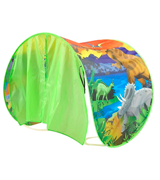 With unicorns and all sorts of drawings, this tent takes your kid's imagination on an adventure that never lets go. Just like us adults, kids have their very own peculiar tastes. But very few of them aren't fascinated with dinosaurs. Whether it is the pop-culture marketing or the inherent appeal of these huge extinct creatures, there's something about them that piques children's' interest. With that in mind, adding this dream tent to our list was an easy decision to make. It looks really bright and colorful. The images don't just portray dinosaurs but a whole dinosaur island, ever so magical, thrilling, and captivating. Generally speaking, this folding tent is compatible with just about any twin bed or bunk bed. That being said, some customers complain that certain parts don't adjust properly to the bed. Though, as far as we can tell, it doesn't make a huge difference since the parts that do fasten properly provide enough stability. 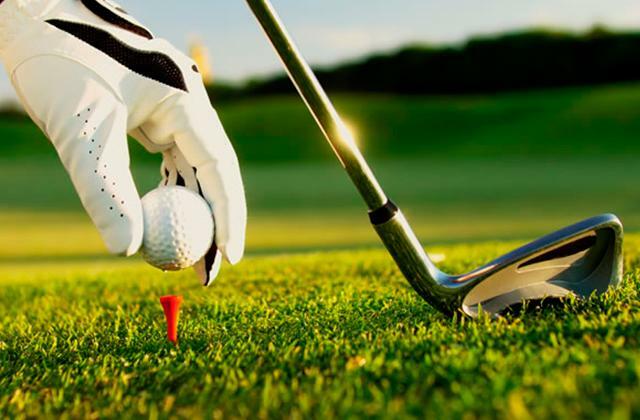 The combination of nylon and polyester was a smart choice on the manufacturer's part. The material it creates is practical and easy to maintain. Any smudge can be wiped off with a baby wipe. Plus, it dries up in no time at all. As it is usually the case with dream tents from Ontel Products, the model comes equipped with curtains, a reading light, built-in pocket, and a storage bag. 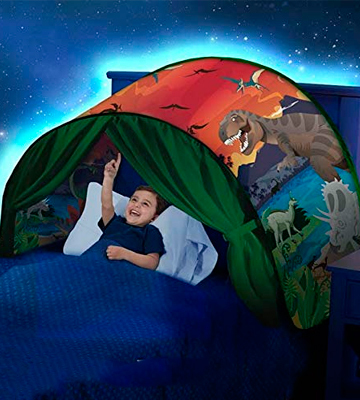 To sum it all up, if your kid is into dinosaurs, you cannot go wrong with this tent. 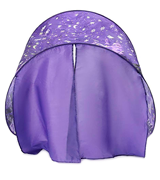 This model will make your little one associate bedtime with excitement and exploration. Once he gets tired, he'll naturally fall asleep without your help. People have been fascinated with outer space since the dawn of time. 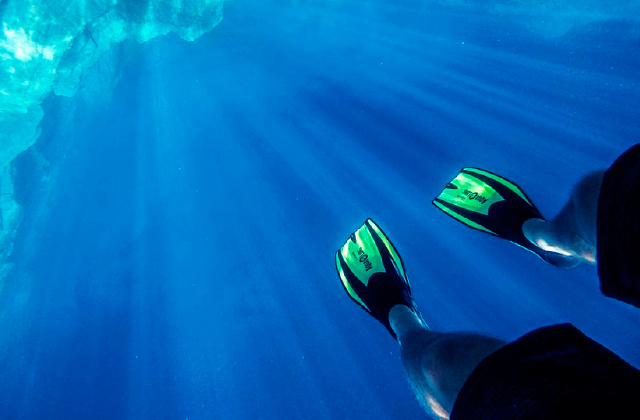 For adults, it is mostly because space is humanity's least explored frontier. 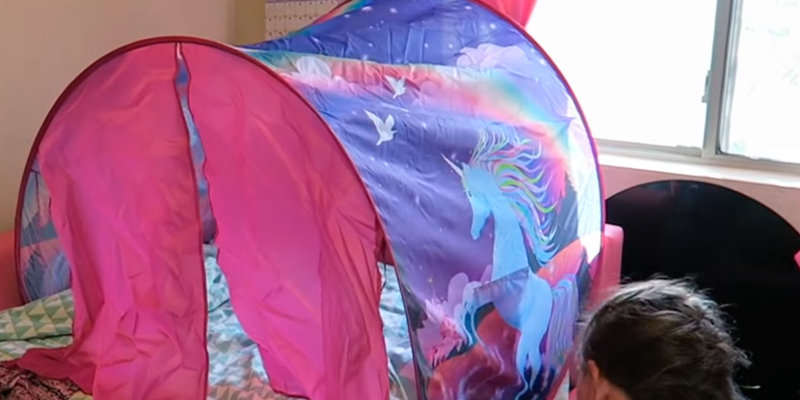 For kids, it is probably the fact that it is the only place that is just as limitless as their imagination, so the two mesh really well together. Of course, your little one is a bit too young to sleep under the real starts. So, for now, this dream tent will have to do. 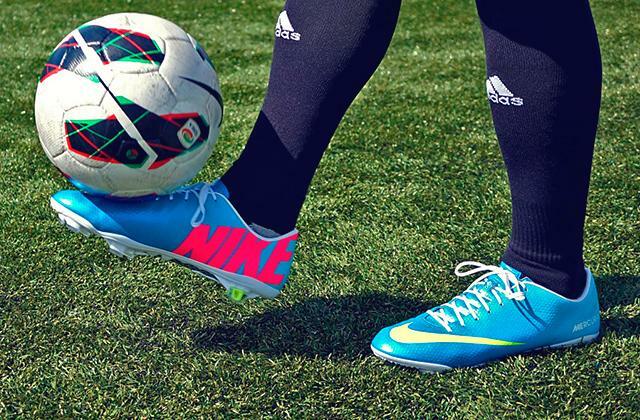 It's not the real thing but we can't say that it is a bad substitution either. The stars, planets, and satellites, as well as the general space background, ever so vast and alluring, the picture quality here is pretty great for a kids product. Besides, it might just help your little one develop an interest in science from a very young age. Do you know what's even better than sleeping under the stars? That's right, reading under them. Of course, unlike real starts, these images do not give off any illumination whatsoever. 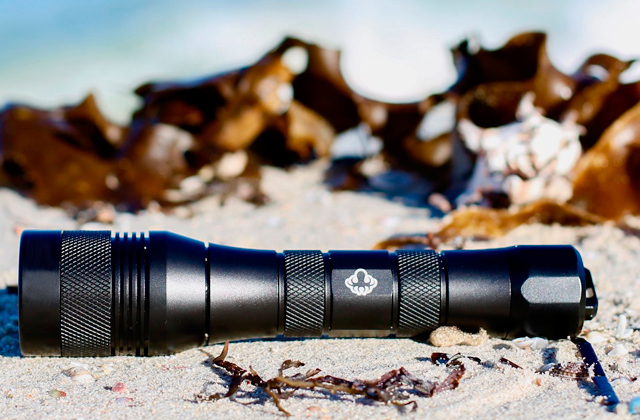 Fortunately, some models already come with an LED reading light, while others include instructions on how to order one for free. 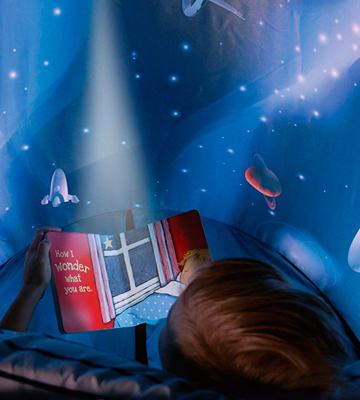 This way, your kid will be able to draw the curtains, turn on the surprisingly economical light, and enjoy their favorite literature under the stars. Add to that the free bag that comes with the tent and what we have here is nothing short of a steal. Little kids don't yet know the "pleasure" of digging your car out of 7-inch snow in the morning so that you can drive to work. They don't even know yet the adventure that is walking to school in that kind of weather. They associate winter with fun and games, comfort and coziness, snowball fights and snug evenings sitting by the fireplace and looking at the snowfall through the windows. 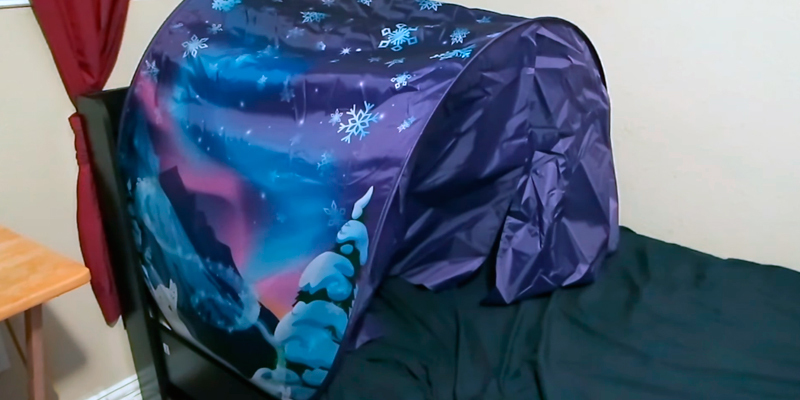 Long story short, kids like winter, so they're going to like this Winter Wonderland dream tent too. Aside from the titular theme, there isn't that much of a difference between this model and other tents from the company. It is compatible with most beds. Made of nylon and polyester, the product is durable enough to last night after night. The stitching seems a little subpar compared to the previous entries on this list but not too bad to make it a dealbreaker of any kind. Especially if you consider the huge built-in pocket that the tent comes fitted with. Inside this pocket, there's enough space for your kid to hide magazines, notebooks, a tablet, or a whole bunch of his little personal belongings. You have the usual curtains that he can draw to create an intimate, personal atmosphere and an LED reading light that he can use to enjoy some quality reading time at night. In conclusion, you can use Ontel Products World Winter Wonderland to build a snug, cozy, and comfortable environment for the youngest member of your family. 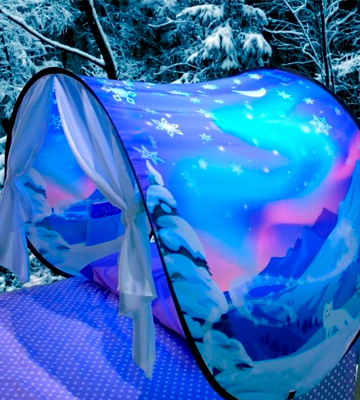 Winter is the most festive time of the year and, with this dream tent, your kid will be able to enjoy that cozy holiday atmosphere every single night. Meigirlxy Magical Tent is a little simpler than other models in this review. The drawings are a little quirky and colorful. But the overall picture is just as magical as the rest of them. 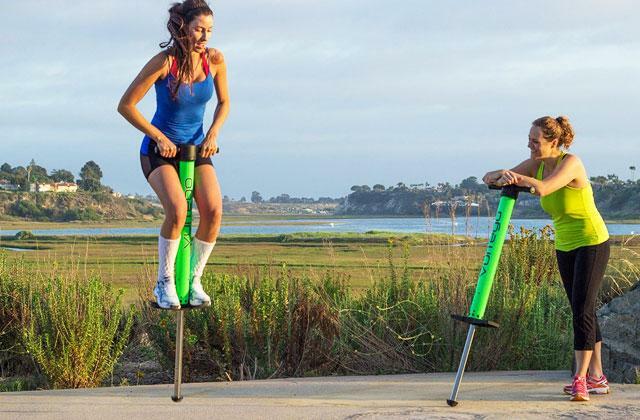 What we like about this product is just how versatile it is. With 32.3" х 86.6" in overall dimensions, there isn't a kids' bed that it won't fit. But despite the relatively large proportions, the tent can be folded to a rather compact size. It folds flat in seconds and you can easily stuff it inside the storage bag that comes with the product. Another little detail that makes this tent such a lovely purchase is a built-in pocket. The size of the pocket makes it ideal for a tablet or a couple of books, so your little one will be able to entertain himself before falling asleep. The curtains are really easy to draw. You can use these curtains to create for your kid his own little private world where your rules don't apply. Really, the only thing we don't like about this tent is that it doesn't include an LED light like the rest of these models. Not a huge downside but enough to withdraw a few points from the figurative score. All in all, Meigirlxy dream tent has its charm and appeal. 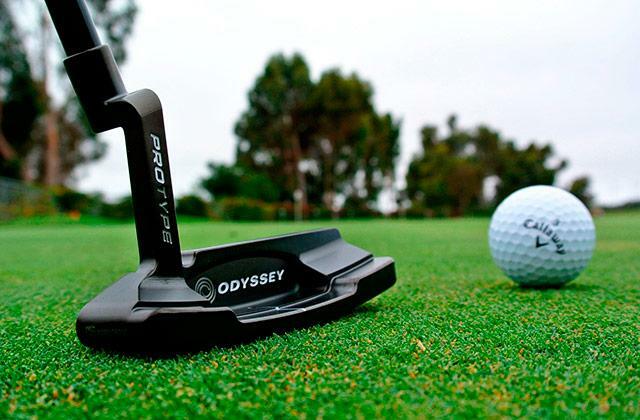 Though it might seem simpler, the model is just as lovely as the rest of them. It's like a permanent fort that your kid doesn't even have to build. The biggest difference between kids and adults is that the former don't like sleeping, while we can't get enough of it. Getting your kid to sleep at night is every parent's nightmare. Frankly, there's no solution to that. 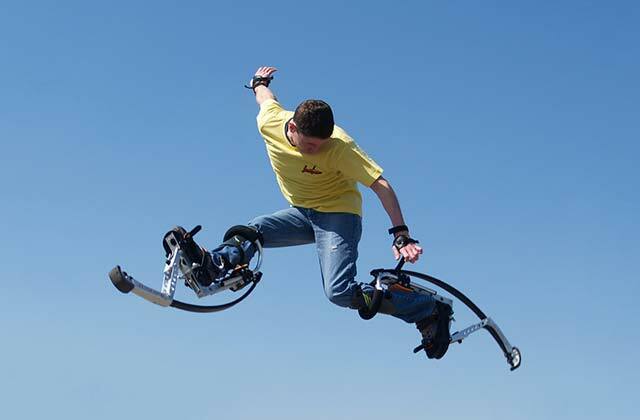 But there are things that will help you trick your kid into getting in bed and falling asleep. For us, the best "trick" is a dream tent. Under the slightly ambiguous name lies a simple construction, a little tent that makes bedtime a fun experience for the little one. You fasten a thing like that to his bed and there's a very good chance your kid will feel more inclined jumping into that bed. There is very little variation between the models' construction. They're all fairly similar when it comes to that. But there's quite a bit of difference in their themes. Some will have a fantasy theme, others incorporate more of a dinosaur motif. 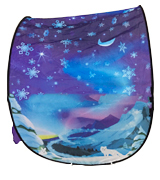 You'll be able to find tents with patterns centered around space exploration or something simpler but just as magical like a winter wonderland, for example. 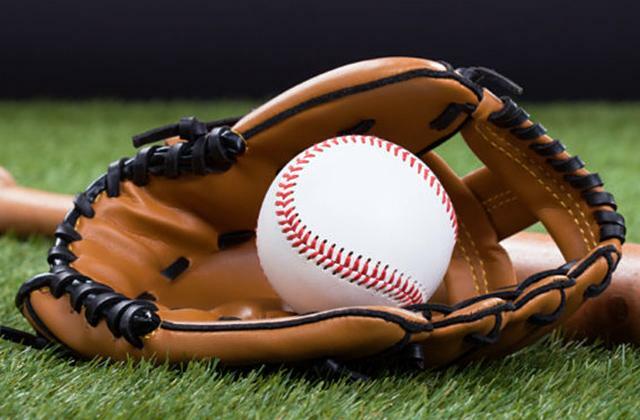 Just think about your kid's preferences and pick the one that would appeal most to him. To make bedtime even more exciting for your little one, consider one of these toddler beds. And if your kid is a little too young for them yet, you might as well check out our review of baby cribs.